Athletes Without Limits celebrated it’s newest racing shell The Venable at a special event featuring Olympic Medalist Esther Lofgren and Paralympic Bronze Medalist Sgt. Rob Jones. 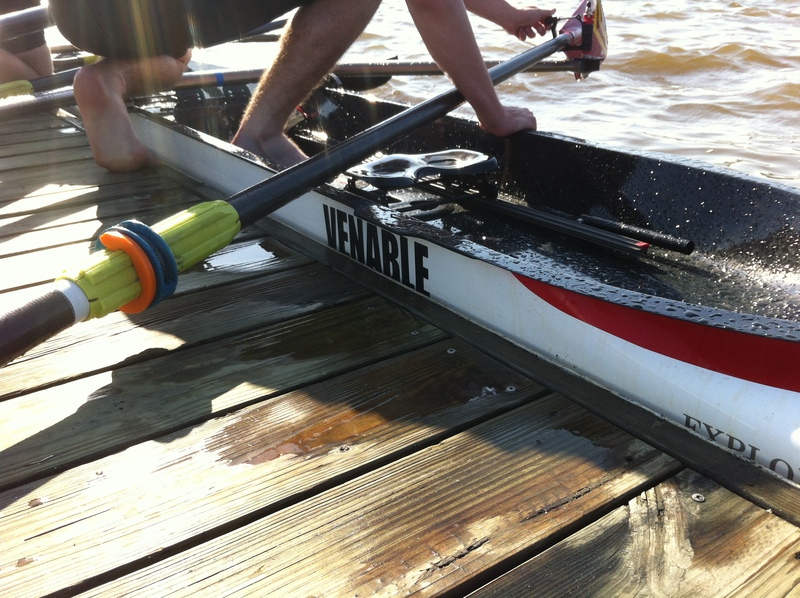 Generously donated by the Venable Foundation under the leadership of Doug Baldridge, The Win-Tech four-person sweep racing shell has adaptive features that allow the athletes with disabilities on our Washington DC-based Integrated Rowing Team to race and train together with their non-disabled peers. Visit our Facebook page to see photos from the dedication event.